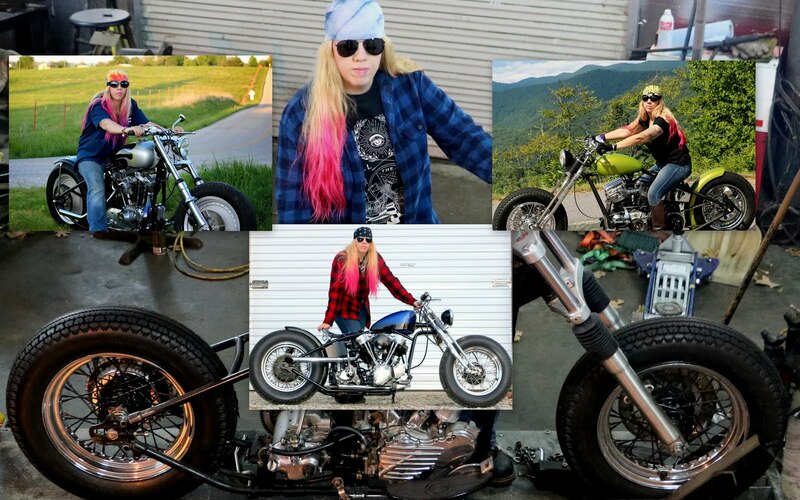 When I got back from North Carolina, I had an email about being videoed for promoting motorcycle tourism in Arkansas. The crew came up Tuesday and filmed with me and in about two weeks the video should be released. Matt Bell at The Convention and Visitor's Bureau (CVB) had sent the tourism department some of my publicity. I decided to have The HUB as the background of the video shoot. 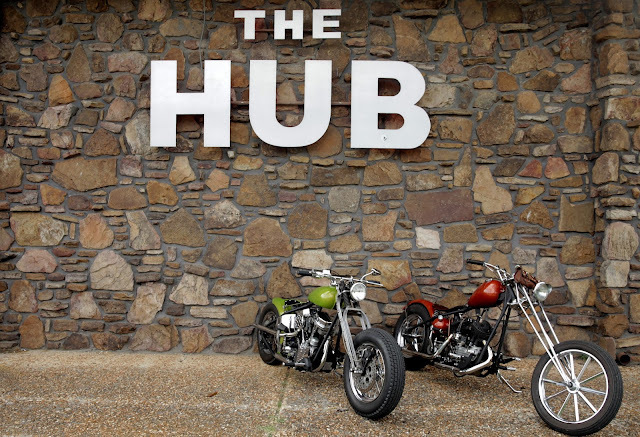 Here is a photo that Greg Spradlin, the videographer took of our bikes up against the side of The HUB.